Shred the Zucchini, finely chop the garlic and set each aside. Heat a sauté pan, add olive oil and garlic with optional crushed red pepper and cook until garlic is wilted and just about to brown. Add shred zucchini and toss to evenly coat. Sprinkle with salt and pepper. Keep heat at medium high under the pan and cook for 20 minutes, the goal is to let most of the zucchini cooking liquid cook off. Add in the basil pesto, toss and stir to evenly combine. Turn off heat, Place lid on pan mostly ajar. Serve immediately or store in a mason jar. Pack in tightly to get out extra air, lightly drizzle with an even layer of olive oil, fit with lid and screw top and then refrigerate. 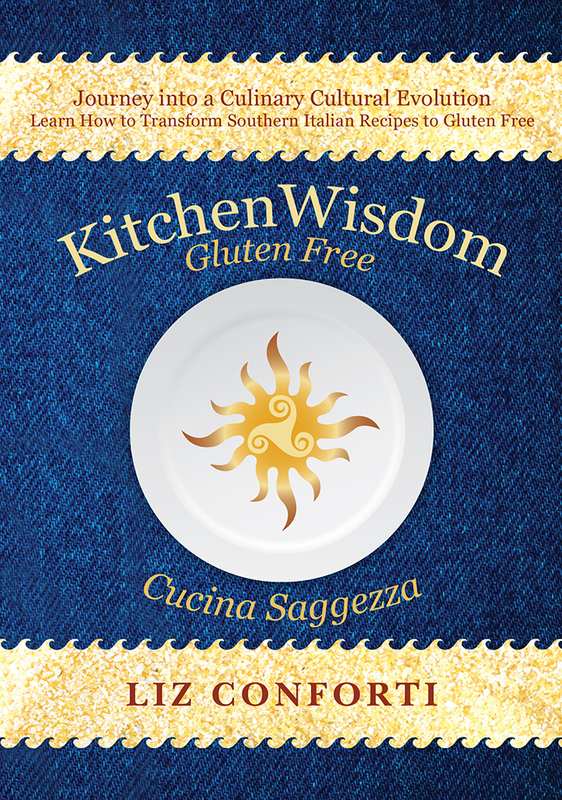 This entry was posted on June 24, 2017 by kitchenwisdom2013 in celiac recipe, forget what you know about wheat, gf appetizer, gf cooking, GF Ingredient, GF Recipe, gluten free pesto, Gluten Free Recipe, kitchen wisdom gluten free, NCGS, special diets, Uncategorized, zucchini & basil pesto and tagged appetizer, basil, Bread, Olive oil, Pasta, pesto, side, vegetables, zucchini.